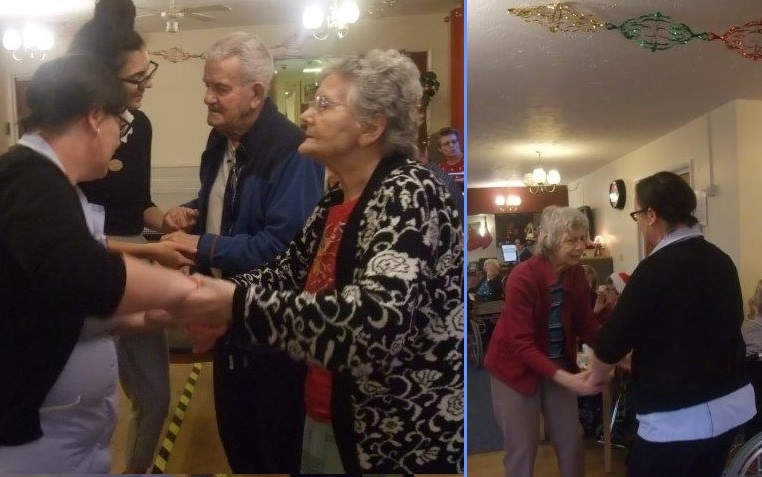 Dorrington House Dereham’s Residents & Relatives Christmas Party 2018! 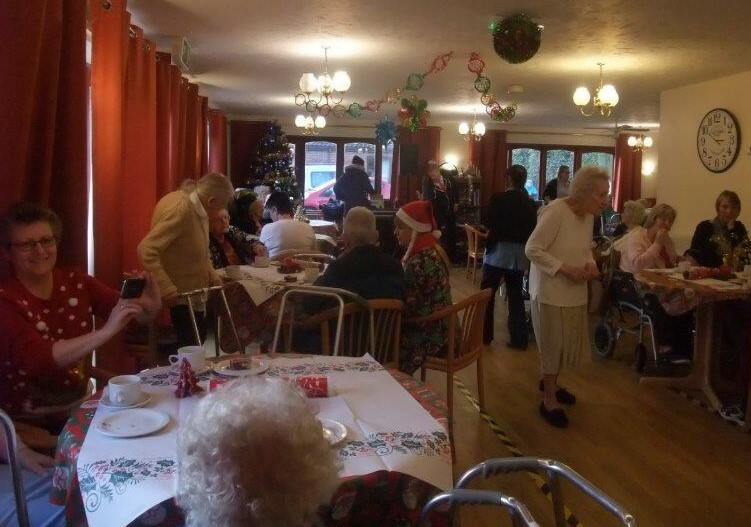 Dorrington House Dereham residents and relatives Christmas party! 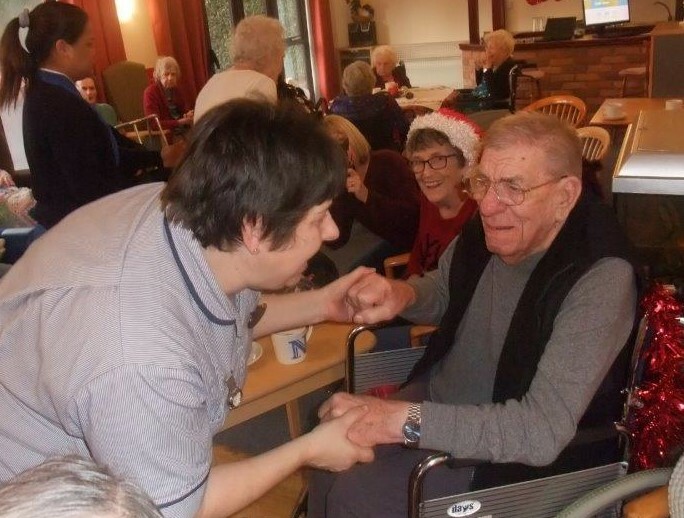 On Monday 17th December 2018, Dorrington House Dereham hosted our annual residents and relatives Christmas party! 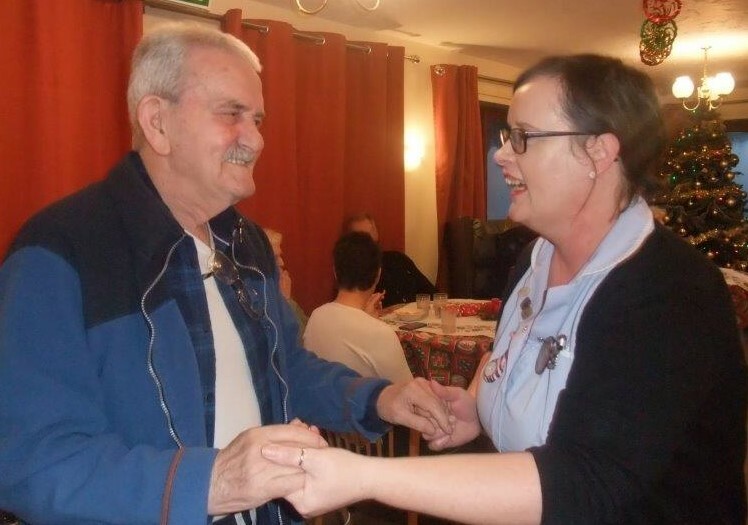 A special thanks to all relatives and staff who participated in the party. 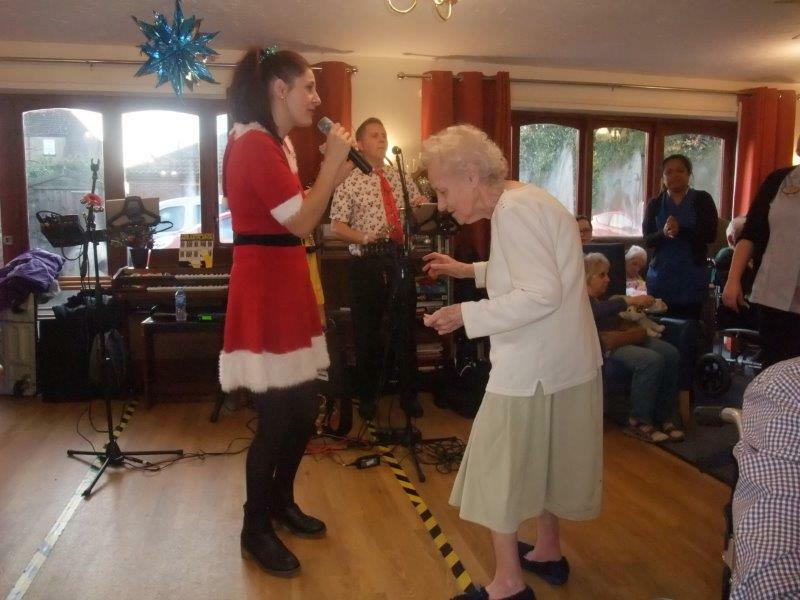 This event always provides a great opportunity for residents, staff and families to come together and celebrate the festivities! 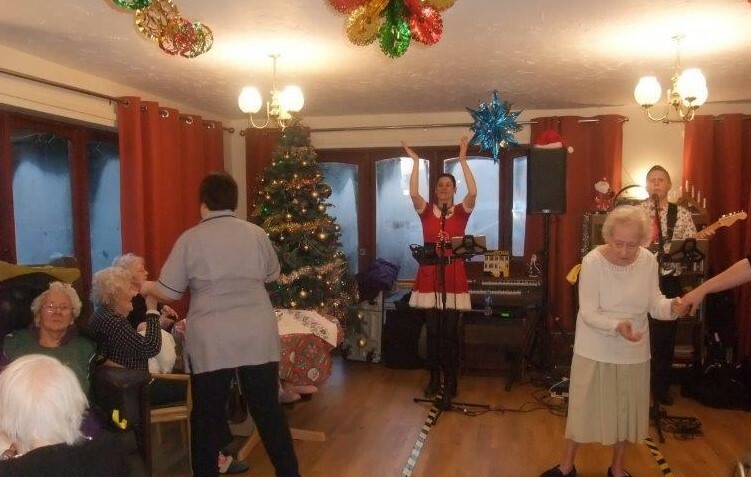 There was live music by Jane and Paul formerly known as ‘Splash’ performing a variety of Christmas songs and hits from ABBA! 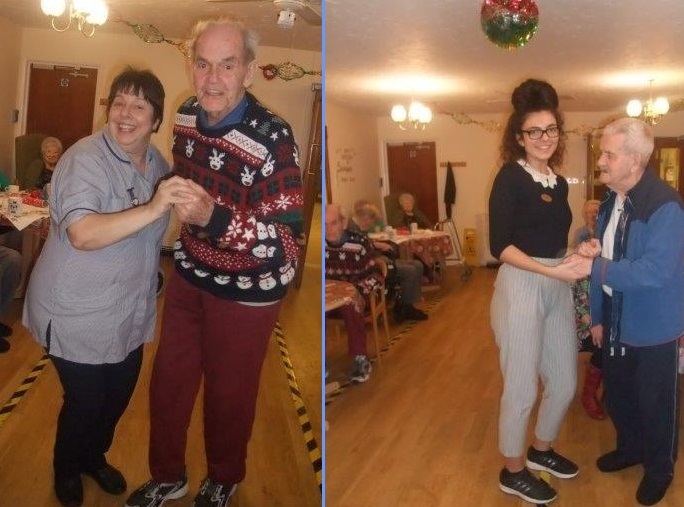 ← Dorrington House Dereham’s Dancing for Dignity 50’s themed coffee morning! 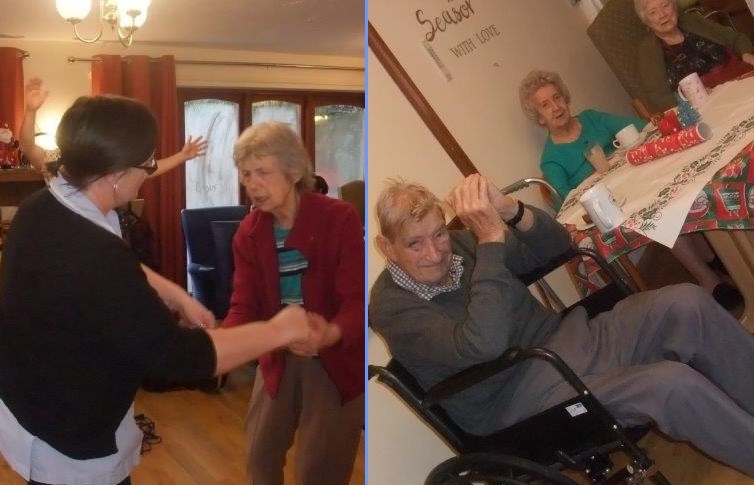 Dorrington House Dereham’s Dancing for Dignity 50’s themed coffee morning! 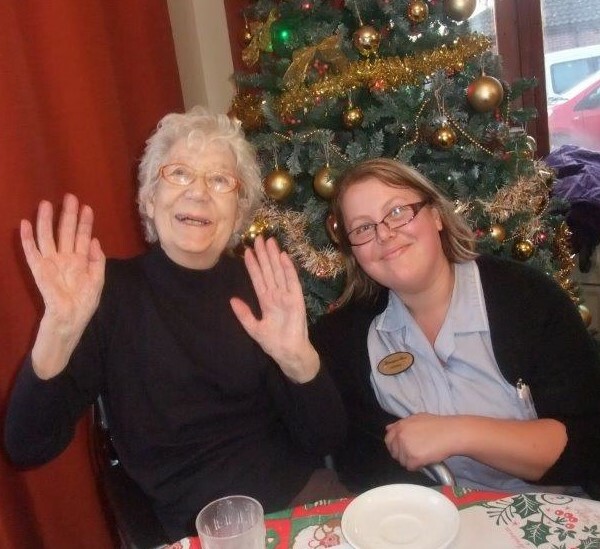 Dorrington House Wells hosts a Dancing for Dignity Halloween themed tea party afternoon! 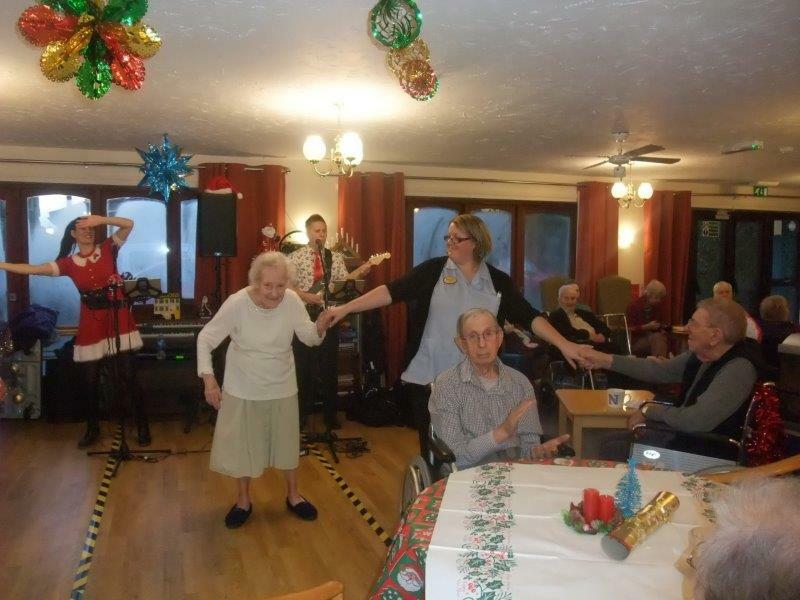 Razzamatazz visits Dorrington House Dereham! 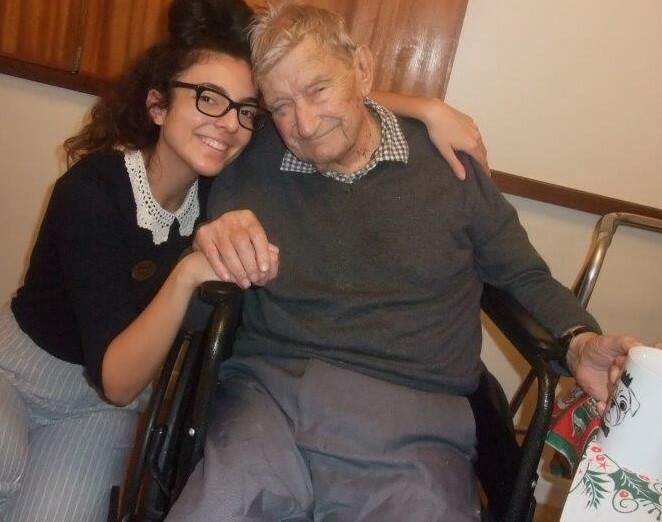 Dorrington House Dereham’s Fete 2018!